“As Regras do Jogo” (The Rules of the Game), a text about the performance 00∞ by Pedro Tudela and João Gigante, was published in the book Diário de Bordo (Log Book), published by the Expedição project. 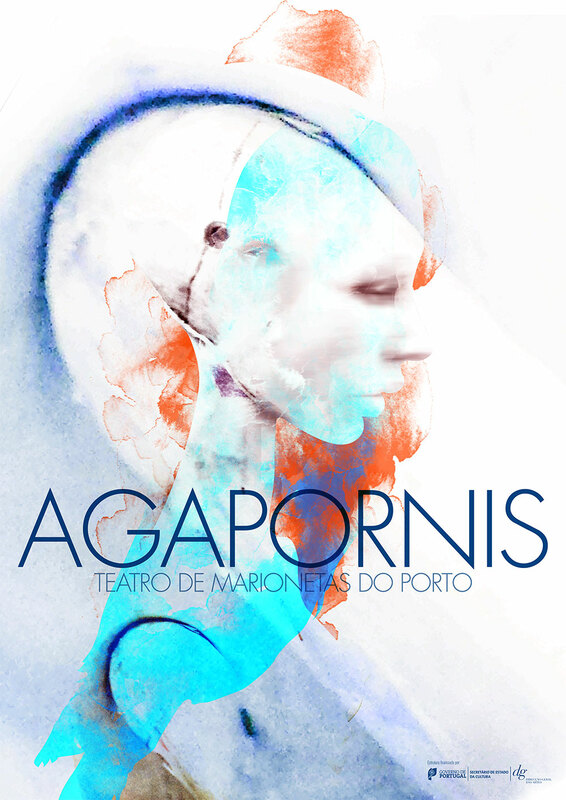 Agapornis, a new play by the Puppet Theater of Porto, premieres next Friday at the FIM program in TeCA. The music was created by us (with very special participations of Angelica V. Salvi and Susana Santos Silva). We will be performing at Semibreve next Friday. 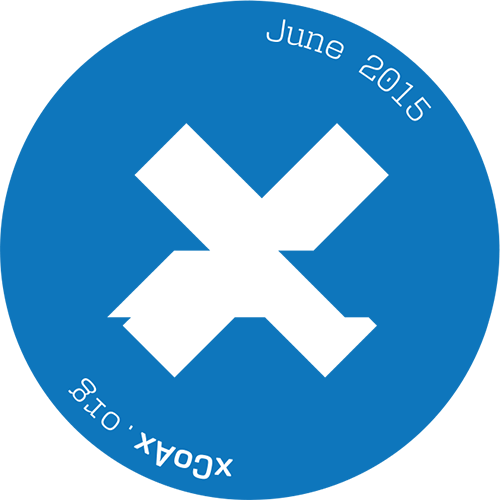 xCoAx 2015 is set to happen in the amazing city of Glasgow next June, with Alison Clifford as the Conference Chair. 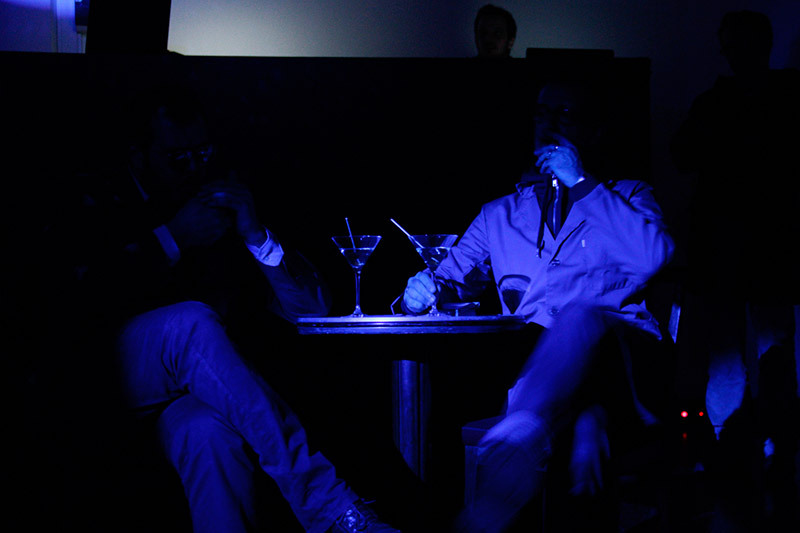 The call for papers, artworks and performances is now open until January 18 at xcoax.org.